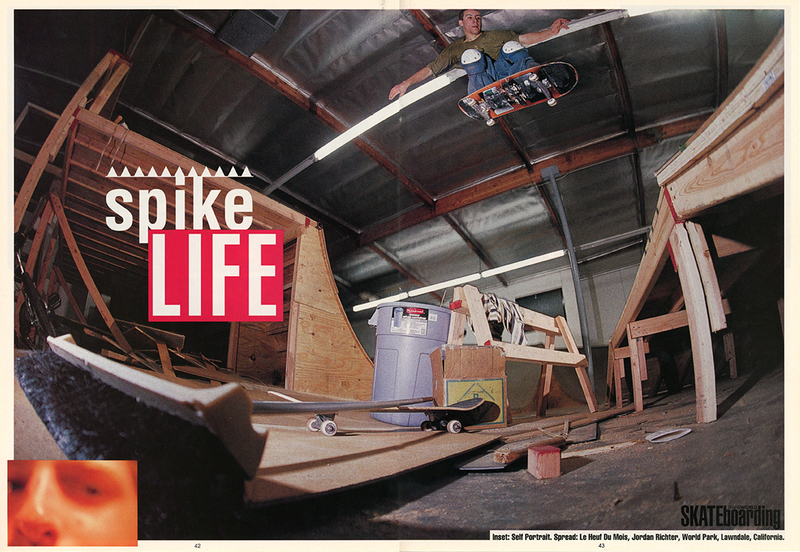 This week the TWS Archives digs back to July 1992 (Vol. 10 Issue 7). This “sequence issue” features the second NSA contest at Powell, a bar raising Pro Spotlight from Kris Markovich that includes big rails and technical sequences, a behind the lens feature with Spike Jonze (Spike life) and much more. Make sure to click through and enjoy in full screen this week’s TWS Archives post. The John Cardiel Check Out is worth it alone.